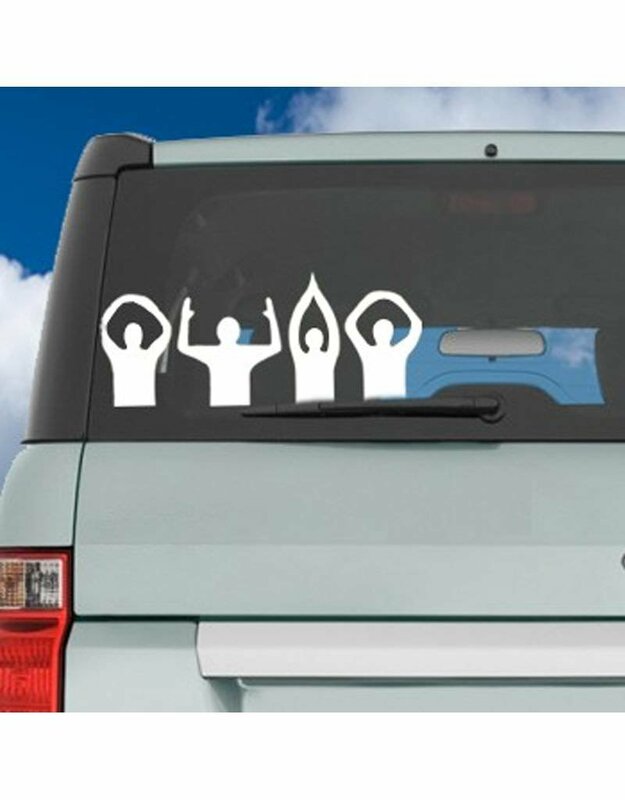 O-H-I-O Letters People ColorShock® Decal is 15.5" wide x 6.5" high. Adheres to any smooth glass, metal or plastic surface. Removable with no residual effect. Weather and fade resistant. Made in the U.S.A.